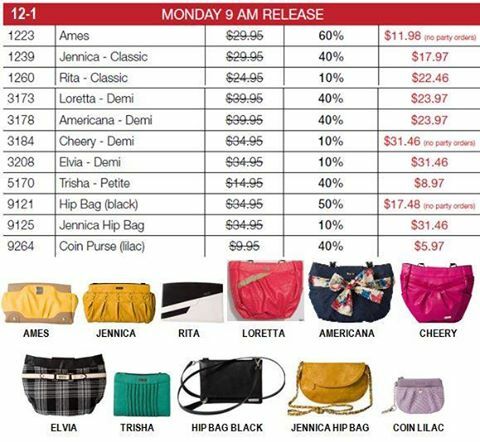 Miche cyber MONDAY sale — round one!! | Sophisticated Diva ~ A.K.A. Along came Polly! Miche round two SUNDAY 4pm releases! Here’s your sneak peek!